Published on June 20, 2015 June 20, 2015 by . June 21 was declared as the International Day of Yoga by the United Nations General Assembly on December 11, 2014. Yoga, a physical, mental and spiritual practice having its origin over 6000 years ago in India aims to integrate the body and the mind. 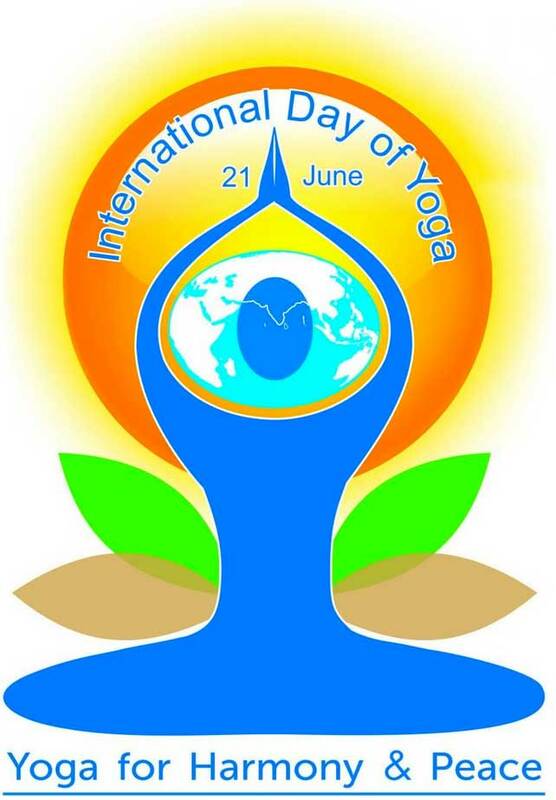 The declaration of this day came after the call for the adoption of 21 June as International Day of Yoga by Indian Prime Minister Narendra Modi during his address to UN General Assembly on September 27, 2014 wherein he stated: “Yoga is an invaluable gift of India’s ancient tradition. It embodies unity of mind and body; thought and action; restraint and fulfilment; harmony between man and nature; a holistic approach to health and well-being. It is not about exercise but to discover the sense of oneness within yourself, the world and the nature. By changing our lifestyle and creating consciousness, it can help us deal with climate change. Let us work towards adopting an International Yoga Day.” In suggesting June 21, which is the Summer Solstice, as the International Day of Yoga, Narendra Modi had said that the date is the longest day of the year in the Northern Hemisphere and has special significance in many parts of the world.